Here she is... In Nashville! Couple of facebook postings today from Dave Stewart in Nashville with Stevie recording... What they are recording hasn't been officially announced from either Stevie or Dave or made clear from the little information that's been gathered, nor for what project, whether it be solo or Fleetwood Mac... All we have to go on is what Mick indicated at a recent book signing with Jenny Boyd in L.A. on April 26th. It's feeling like we'll be seeing a new solo album from Stevie before long! 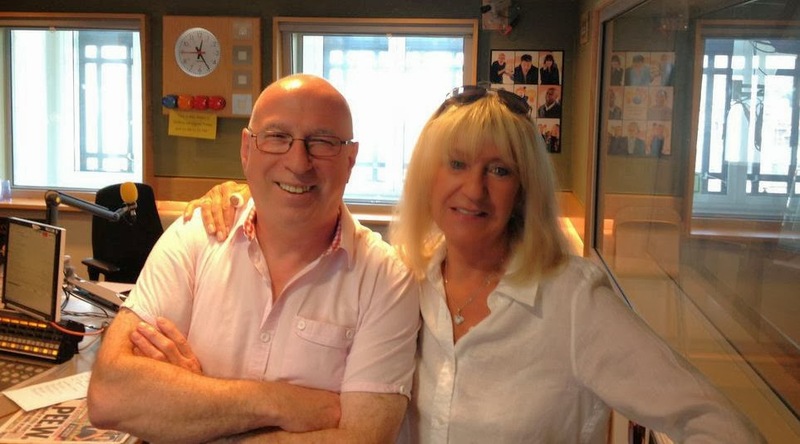 And if they've been recording since Easter Sunday, and Mick believes they've got about 2 weeks to hammer it out, then they've got the rest of this week to get'r done! 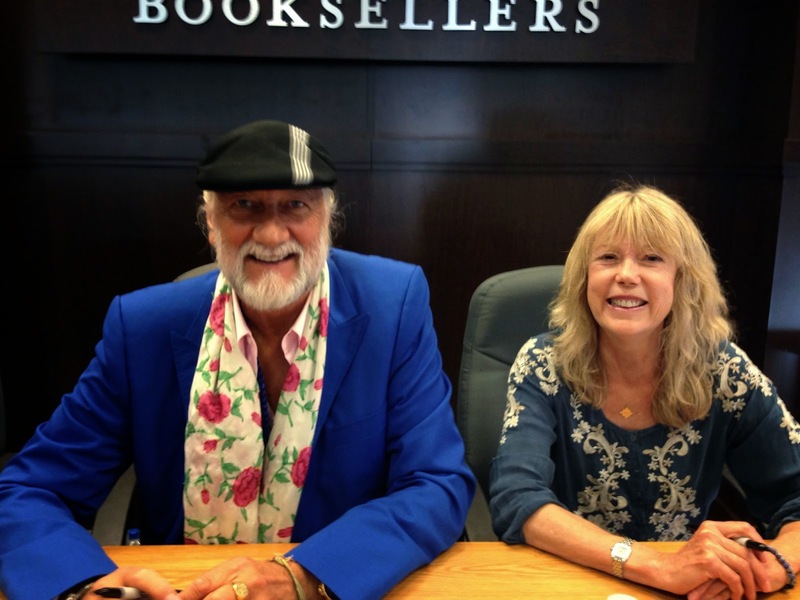 Mick Fleetwood signing books at Barnes & Noble in Los Angeles yesterday (April 26, 2014) had the opportunity to speak with fans for a moment or two while he was signing books.... During one exchange with a Fleetwood Mac fan known on the ledge as HelloMonster, Mick dropped a few tidbits of info about what Stevie is doing in Nashville... Actually, more than a tidbit... it's more of a bombshell.
" I think it's going to be a first for her where's she's doing that Nashville thing where they go in and just all the musicians just play the songs and they get it all done really quickly... we're hoping." "Dave's producing it.. Stewart. Ah, and she's using the wrecking crew down there, to my knowledge, where they all just come in and jam out the songs in like two weeks and tell you to go home. And that was all the audio that was captured... So. Here we have Stevie in Nashville working on a new album, with Christine and Dave while Lindsey, Mick, Christine and presumably John have or had space rented at The Village working on new Fleetwood Mac tunes, or demos or something... This is kind of confusing. It's cool if Stevie's working on a new album, and I suppose if you are looking for a way to make that happen in a short period of time, then Dave Stewart, his crew of musicians in Nashville and Blackbird Studios is the way to go... given that Dave was able to knock out his last two albums with the same crew in Nashville spending very little time recording. Let's see where this all leads. 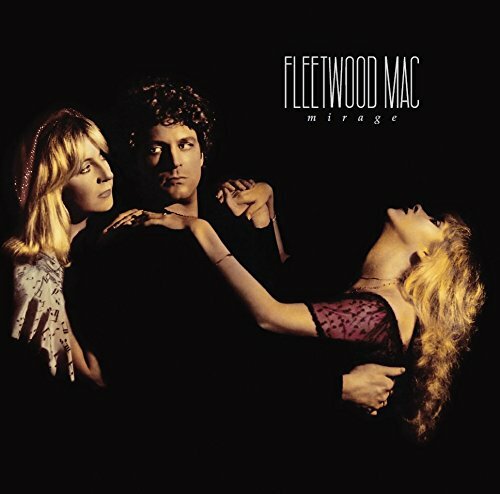 I'd prefer new Fleetwood Mac music with the 5 back together given that we've had solo albums recently from Lindsey and Stevie and haven't heard anything from Christine in years... 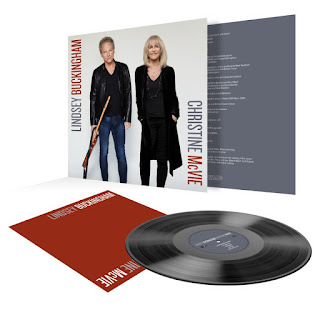 But if Christine is involved with Stevie's new project, then this is cool... 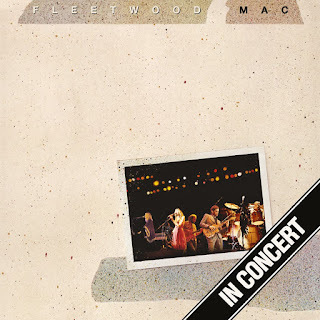 It just seemed to make a little more sense to have a full on Fleetwood Mac project on the go, to go along with the tour, given the reuniting of the famous 5. But at this stage in the game... I'll gladly take new music from any of them in any form. As long as they are creating and moving forward, that's the main thing. Thanks to HelloMonster for the audio recording. Created a new page for these new albums "A Tale of Two Recording Sessions"
I'd say that Stevie just wants to finish off the album she's been wanting to finish since before the Fleetwood Mac EP was recorded/released. As Mick said in this interview, the idea is that they'll get this done in 'two or so weeks' (I've summarised there). This tells me that Stevie's finished most, if not all of her vocals and the Nashville musicians will be just adding finishing touches or expanding what she and Dave have already created. If all of this does happen within the next couple-few weeks, that still leaves ample time for Stevie to provide vocals on Lindsey & Chris' songs and work on whatever material she's providing (if any) - all before the world tour kicks off. In my opinion, I'd say Stevie will be joining Fleetwood Mac in the studio in some form after her new solo material is completed and that we'll see the release of a Fleetwood Mac album before the tour kicks off. Perhaps after the US leg/break before Europe. 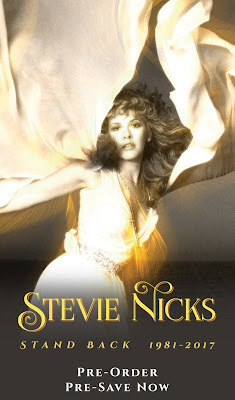 I also believe that Stevie will release her new album after the Fleetwood Mac tour is completed. At the moment, I merely speculate like everyone else. Either way, exciting times are ahead of us and I only hope that Stevie doesn't let the band down and miss an opportunity to record a new album with all five members ahead of the world tour - the perfect opportunity to promote it. 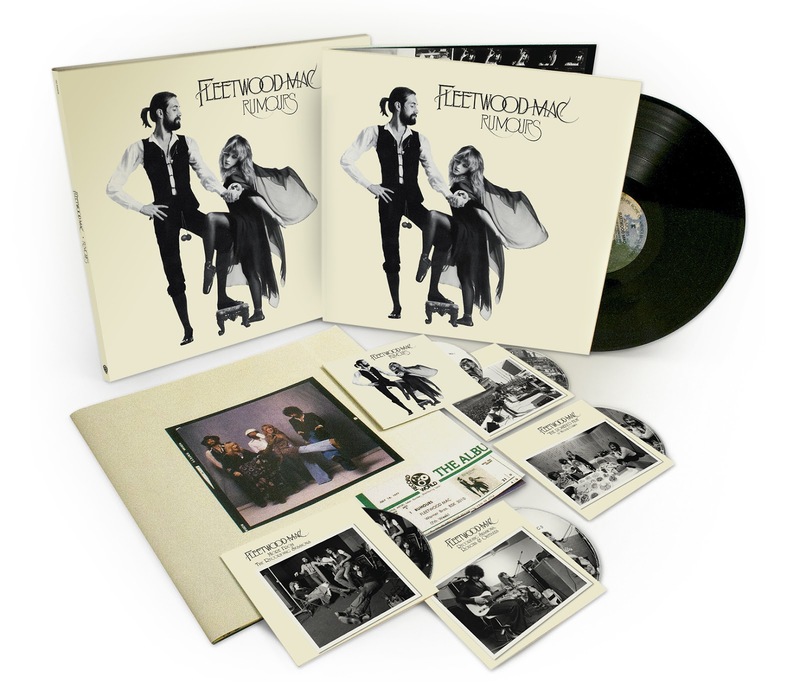 I'd love another Stevie album as much as everyone else, but to be perfectly honest, I'd much rather see a new Fleetwood Mac album first. I'm going to agree with the first anonymous poster here ... None of us know that Stevie hasn't given Fleetwood Mac any new material. For all we know she could've said "here's a bunch of demos" before she took off to finish up her solo stuff. We also don't know - and therefore shouldn't speculate that Stevie doesn't want to work with Mac - WHEN Stevie made these commitments. The performances with Lady Antebellum and at the RRHOF were likely booked several months in advance, and if Stevie has an unfinished solo project she wants to finish in a relatively quick period of time this would be the way to go. In my mind this makes sense because I don't think Christine would work on any of Stevie's solo material IF it's going to cause problems for the Fleetwood Mac sessions, and remember this is really all speculation - including the news itself - because Dave Stewart did tweet he was working on a the new Mac record (so he perhaps is co-producing one of the tracks Stevie will take back to Village Recorders). 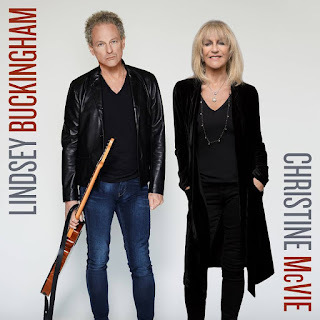 From Lindsey's perspective this should be okay as he is likely working his producer magic on his songs, Christine's songs, and whatever tracks Stevie (likely) left the band before going off to do these things. Plus, doesn't Lindsey have a wife and kids - wouldn't he want to spend as much time as possible before going out on another world tour? @MplsMike Totally agreed. Who knows for sure what happens behind closed doors? It's possible or perhaps likely that before heading off to Nashville she said "here are the songs I've written, make the music and I'll sing it later" as per sessions during the recording of other albums. It's fairly standard practice in other bands and sessions. Also, if my memory serves me correctly, Lindsey stated in a recent interview that he wasn't sure when Stevie would be joining them in the studio. He didn't actually state that Stevie hadn't produced any demos/material for the band or not. So as you said above - we can't speculate without having more information, which as we all know - we may never get legible information from any of them! Another theory/food for thought. I was told unofficially quite a while ago now by a few relatively good sources that Stevie had recently signed a new contract with Warner and part of the new contract was that she was required to release at least one new solo album and a greatest hits compilation (she was required to put out more than one GH, within a certain time-frame). Whether this is true or not, again, who knows. However, if it is true, this may explain the work Stevie and Dave are doing in Nashville, it MAY be required as part of her contract. Or, as MplsMike said about the performance with Lady Antebellum, the studio work in Nashville may have been booked months ago, after the 2013 Australian tour was cancelled - again, speculation but the latter makes sense. I'm not going to read into it all too much, I'm just going to be excited and thrilled by whatever the outcome will be. 2014/15 is almost guaranteed to be epic! It's fine that Stevie is making a new album of her own. But I sure hope she still contributes to a new Fleetwood Mac album. If she doesn't, I for one, will never forgive her. Just reading about The Ledge board being mentioned activates my gag reflex! Would be, could be quite interesting - but then a "perfect" turn about if Ms Nicks did a Christine and fled. Considering how she is always expected, and always has, dropped her life for Mac's The really interesting part would be, how many would really pay put good money to go see Fleetwood Mac without their biggest draw? I mean she is truthfully the only relevant one in the mix. It would be an interesting test of "drawing power" wouldn't it, to see if the mix of the "perfect" 4 could/would do as well as the previous ? What's that "old" movie line? Fasten your seatbelts? Let the show begin if it hasn't already. Stevie will come through. She always does. If things have been in the works, she may need to finish what she was planning on working on. I don't blame her for that - after 16 years Christine is all of a sudden ready to come back and Stevie should jump??? Christine was NEVER coming back - and other plans were made. It's fine she is coming back, and when Stevie is ready she will come through - but in her own time. I just don't think everyone should stop what they're doing since all of a sudden Christine changed her mind. 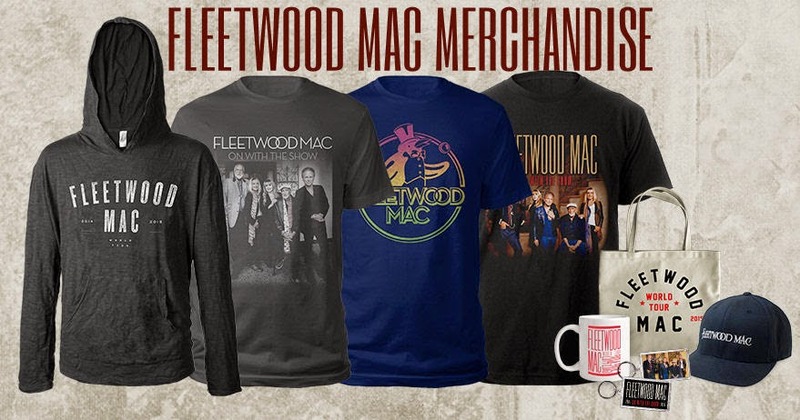 I take this as basically bad news because it suggests, at least, that Stevie isn't all that into Fleetwood Mac at the moment, with or without Christine. We'll never get another Rumours, but I wish the five of them would throw all their energy into making one last studio album together. Maybe it will happen. 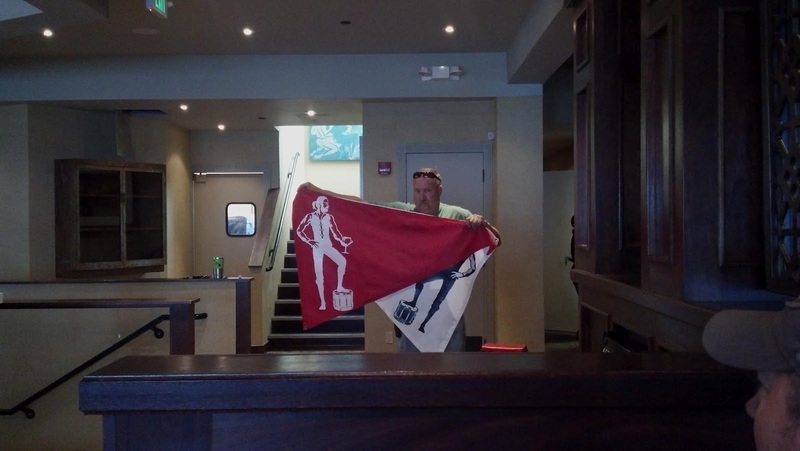 @Joseph Gould and @ MplsMike... very wonderful words of reason from you both! Many people are jumping the gun with their assumptions. I feel confident that Stevie will put out her solo album AND will contribute to the upcoming Fleetwood Mac album. There is no evidence..pure hard evidence of any discord between the band...just mere idiotic speculation from some people. The alarmists need to calm down and just watch the beauty unfold...in both Stevie's solo world and Fleetwood Mac's world. I think that Christine's envollment maybe just playing keyboards and maybe some back vocals after all has she never played on any stevie solo work that I believe of anyway. So stevie maybe taken advantaged of chris playing again. knowing stevie she will contribute to fm album that's why this solo project will be complete in a couple weeks then record with fm, then in july rehearse with fm. If that's all plays out like that please Stevie don't over do it you are 65 soon to be 66. You are a very busy person this days. Stevie defiantly is going her own way . Rock On Stevie!!! So What? Mick is playing with Rick Vito doing his blues. Does that mean he is leaving his band also? Mick never says who's album she's working on. He only says that if she doesn't she will never get her album finished. Which means .. We're Getting A New Stevie Album! We're Getting A New FM Album too! Wahoo can't wait to here the new stuff!!!! Speculation and "reliable sources" aside, we are getting new mac tunes AND solo material. Who gives a flip about the details. The next year or so will be another exciting one filled with new music and good times! If this is true, than it is GREAT news. This means a Stevie solo album and a FM album. I sure hope she takes part in the Fleetwood Mac album. After admitting that touring for 2 full years and going on every TV show she could to promote In Your Dreams, it still didn't sell, she would be crazy not to record with the Mac. The 3 or 4 songs she gives them will outsell anything she does solo and could actually have a chance to be heard on the radio. There best chance would be to record a song like The Chain where all 3 of their voices are singing lead, it doesn't matte who writes it, just to have all of their voices together. I think Stevie is finishing some project off, that was already begun before Christine announced she was returning. The four of them would have finished off their Fleetwood Mac Live 2013 tour and she would have had something else in place. I am both extremely excited yet concerned about what may or may not be transpiring in Nashville. On the one hand, based on multiple empirical solo career data points (i.e., Waddy, Dave S, Michelle Branch, Mick, etc. 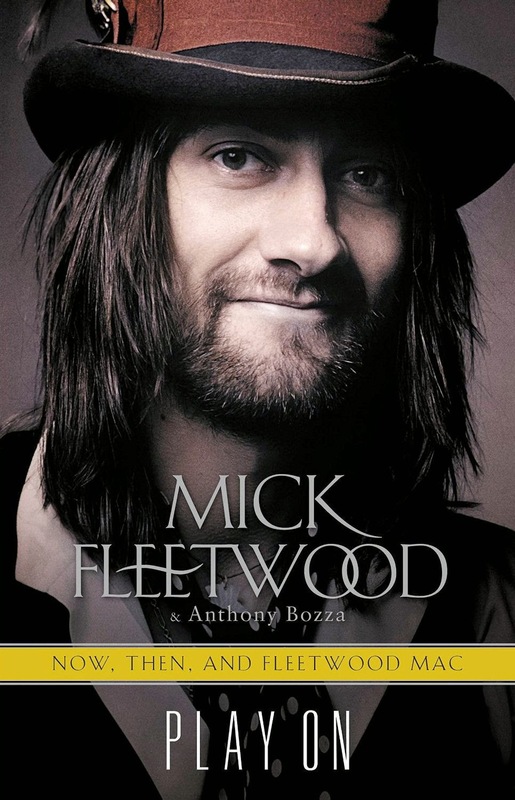 ), this is almost certainly a solo album, which is always a cause for celebration, no matter what. The one thing that makes me concerned is the decidedly rushed nature of this project. Where IYD took a leisurely 10-month evolution, it seems like the timeline for this new project is way too hurried- somewhat under 4 months. And we also have to keep in mind the byproduct of the last Nashville session: "Cheaper Than Free." Yikes. Stevie has a sterling reputation for studio craft; her albums have always been produced to the highest, meticulous standards. With this abbreviated recording schedule, I'm concerned that we will end up with "Cheaper Than Free Parts 2 through 13." The only saving grace in all of this is the fact that Christine is there, which means there will be a degree of quality control. 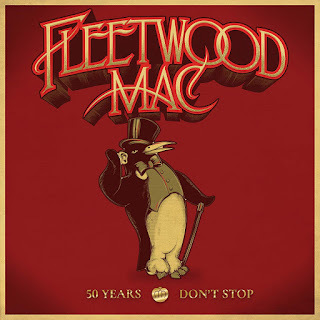 Given Christine's inherent bluesy style, I suspect Stevie is going in a bluesy/rootsy direction with this, which may be a good thing in the end. While Cheaper Than Free wasn't the most stellar song on IYD, Stevie has done a lot worse than that (Jane, You Can't Fix This, Destiny, almost the entire Street Angel album). Dave Stewart is a wiz at turning out music - good music, for other people. 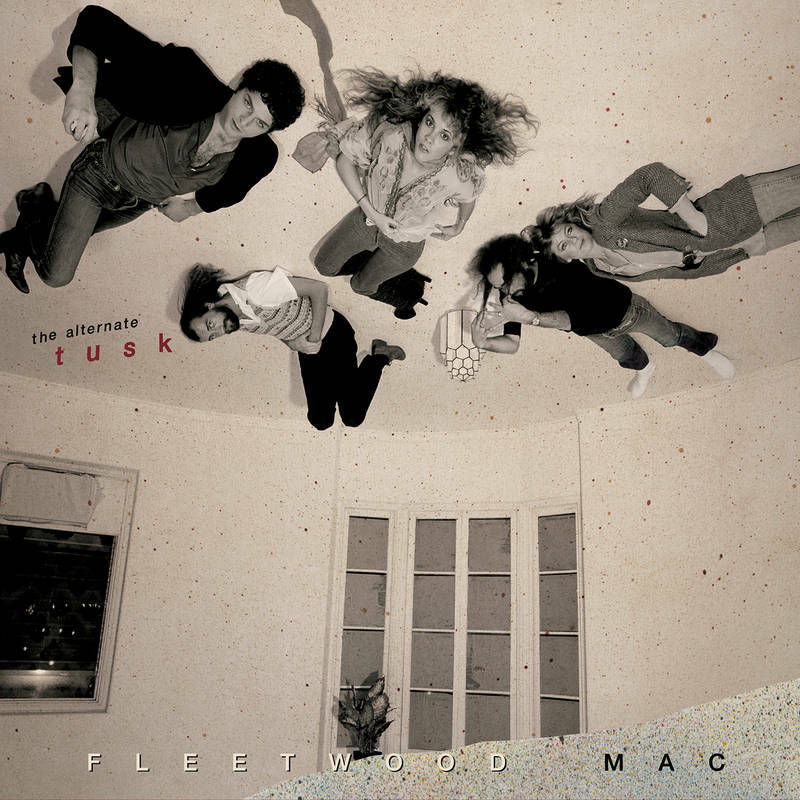 I have a concept for the Fleetwood Mac album. Each of the 3 singer/songwriters chooses an "origin story" song - and that can be very broadly interpreted, whether it be Stevie's I'VE LOVE AND I'VE LOST, THE GRANDFATHER SONG or the song Christine and her friend used to audition around London when they were still teens. Lindsey should sing the most gorgeous teen idol song ever. Enough said. Those songs chosen, they should each have to contribute a fast, real song newly composed, with each of them involved in the room, in the creative process. The theme of Christine rejoining is an obvious inspiration, but it doesn't need to be a hard rule. The other songs should be big and ambitious and/or small, intimate songs in which each of the members shows why they complement each other so well. Meaning that it could be as crazy big as TUSK or as intimate and quirky as HONEY HI. But different. Anyway, I've been thinking about it a lot. 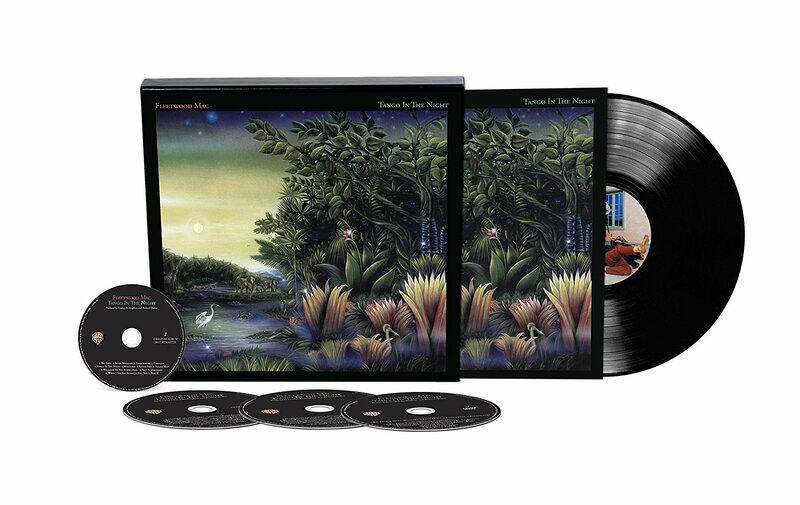 I forgot one thing - I would also like a song or two or three that returns to the lush romanticism of the first FLEETWOOD MAC album - the White Album. Remember Warm Ways and Crystal and I'm So Afraid - and how there was a sense of room and space in the songs? Let's please have that back. 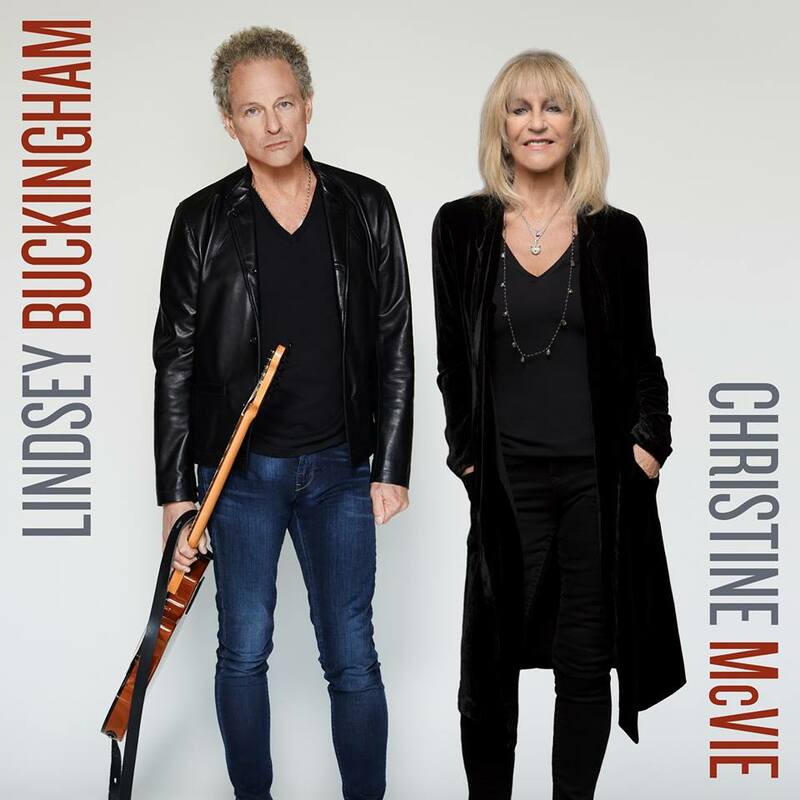 Why Not REMAKE the Buckingham Nicks album 21st century stye? Excellent point John Seger! I will add that I hope Fleetwood Mac takes a similar approach. I'm not excited about a new FM cd. Remember how boring Christine's "In the meantime" was, or how LB destroyed songs like "Smile at you" on SYW and the horrible producing, not to speak about 2 of his 3 songs on the infamous last EP. And I'm not very happy with the reunion tour (the same set list plus "Say you love me", "Over my head", "Everywhere" and "Sonfbird"? Or even worst, "Little Lies"? Instead of the superb 10 minutes of GDW from the last tour?? I have to agree with Zanobbi. I liked Say You Will and Cheaper Than Free! SYW: Yes, Illume, Thrown down, Destiny Rules, Red Rover, Say Goodbye and Steal your heart away are great songs. Say You Will was a fantastic album. I was sorry they didn't play much off of it during their 2013 tour. 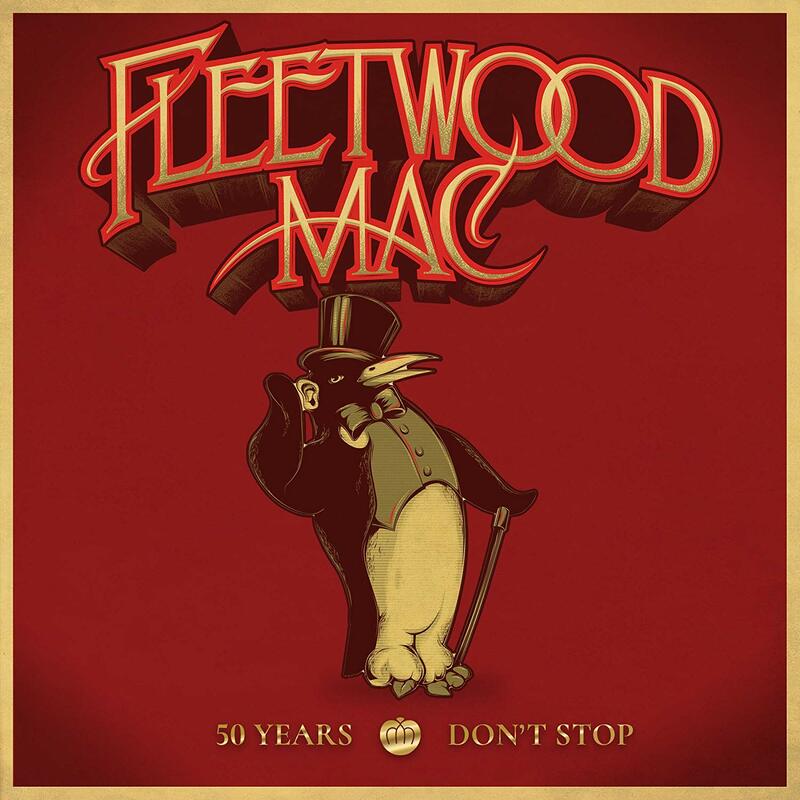 Whatever The Mac or Stevie does will be wonderful. Its got to be!! Whatever, I have tickets for 2 shows this fall. When Stevie sets her schedule for another solo show I will go to as many as I can! Her solo shows are so fabulous! I so wish Stevie would go back to her early singing and songwriting style--with new stuff, not the decades-old demos her devotees already know by heart. Remember that crack-of-the-whip intensity? Vocal chord damage combined with vocal training first dropped her voice lower and then smoothed it out (which is certainly a good thing from a physical health perspective!). But both seem to have dictated a really limited range that I still don't think is required. Think of the chorus of the Twilight song on IYD; try singing it yourself, and you'll feel there's not that much going on vocally. Italian Summer gives us more to chew on, in terms of unanticipated vocal power, even if it doesn't sound fragile. As for her songwriting, she is simply not taking enough credit! She seems to always show up with a melody in mind (demos bear this out), yet takes only a "words" credit while deserving partial credit for the "music" (along with Campbell, Stewart, etc.). I am truly hoping that 24 Karat, her new album, which she says is taken from youtube demos she has reworked, brings us some songs none of us has heard. And I hope they come from her rhyming years. I studied free verse poetry for four years with the man who was just named U.S. Poet Laureate, so I get it. But Stevie's work is best when she takes on the surprisingly difficult challenge of rhyme. Think of Sisters of the Moon, Beautiful Child, Silver Springs, Wild Heart (which combines free verse with rhyme)... Rhyming isn't corny in the hands of a skilled writer, and it infuses the rhythm with something a listener can hang onto beyond compelling music and interesting words.